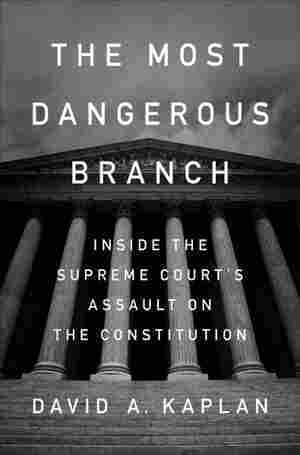 Is The Supreme Court The 'Most Dangerous Branch' Of Government? October 31, 2018  Author David A. Kaplan warns that the court is becoming increasingly polarized — and influential: "Why should nine unelected, unaccountable judges dictate so much policy in the country?" October 31, 2018  He's been called China's Tolkien, its Martin, its Rowling — all in one. With his adventure stories rooted in ancient China, Louis Cha gave life to decades' worth of martial arts films. 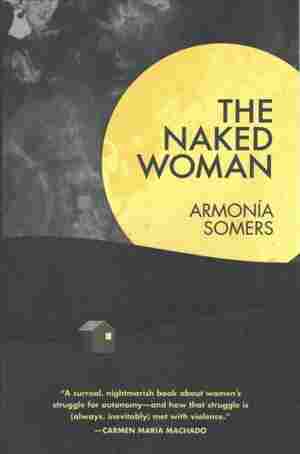 October 31, 2018  The Uruguayan writer Armonía Somers was part of a generation of talented artists — but she stood out, so wild, surreal and uncompromising that she scared critics and other authors alike. October 30, 2018  October Books in Southampton, England, threatened by rising rents, managed to buy its own property. 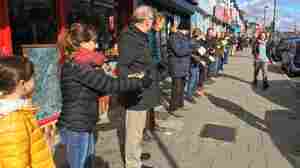 When it came time to move, more than 200 supporters created a human chain to move the books. October 30, 2018  Shoulder to shoulder, they formed a line 500 feet long: from the stockroom of the old shop, down the sidewalk, and onto the shop floor of the new store. 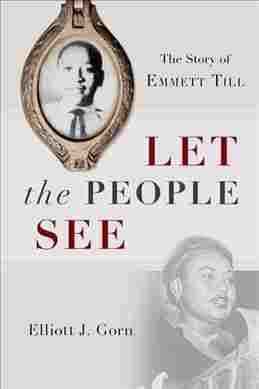 October 30, 2018  Historian Elliott J. Gorn's new book revisits the 1955 death and public funeral of the African-American teen. Critic Maureen Corrigan says it's a timely story about the fragility of collective memory. 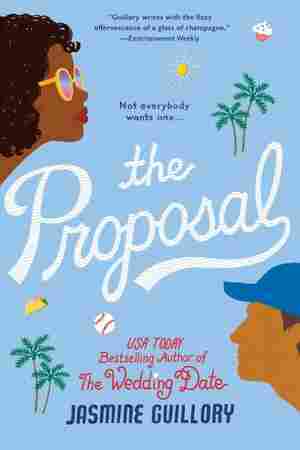 October 30, 2018  Jasmine Guillory's new romance kicks off with her heroine rejecting an over-the-top public proposal at a ball game — luckily, there's a hot, sensitive doctor on hand to help her with the backlash. 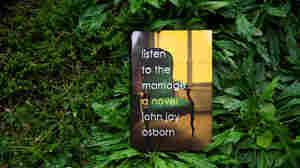 October 29, 2018  John Jay Osborn, author of The Paper Chase, has a new novel — this one based on the four years when he and his wife attended (successful) marriage counseling. 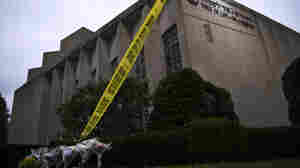 October 29, 2018  "In the horrific hierarchy of white nationalist beliefs, they really consider Jews their primary enemy," the journalist says of the suspect in the Pittsburgh shooting Saturday. October 29, 2018  NPR's Rachel Martin talks to Adam Horovitz and Michael Diamond of the Beastie Boys about their new memoir, Beastie Boys Book. 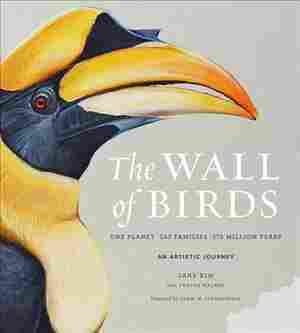 October 28, 2018  Artist Jane Kim was nicknamed "Michaelangela" for her work on Cornell's massive Wall of Birds mural — 40 feet high and 100 feet wide, capturing 375 million years of avian evolution in paint. October 28, 2018  It's hard to remember a world before Harry Potter. 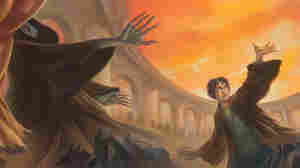 But it's been 20 years since readers in the U.S. were first introduced to the boy wizard, whose story has captivated audiences since. 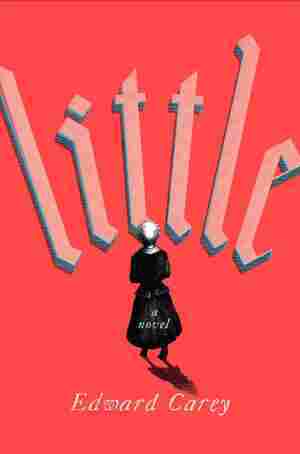 October 28, 2018  Edward Carey's new novel is about the life of wax museum pioneer Madame Tussaud — but it's also about the French Revolution, about humans, bodies, art and loneliness, and it's deeply, painfully sad. 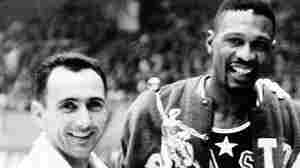 October 27, 2018  The great Boston Celtics point guard and his fellow Hall of Fame center won six NBA titles together — in the shadow of widespread racism. Gary Pomerantz documents that history in The Last Pass. 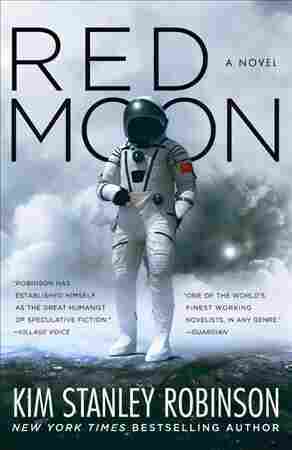 October 27, 2018  Kim Stanley Robinson's new book kicks off with a murder on the moon — which sounds exciting, but Red Moon spends too much time wandering off on digressions about science, technology and politics.